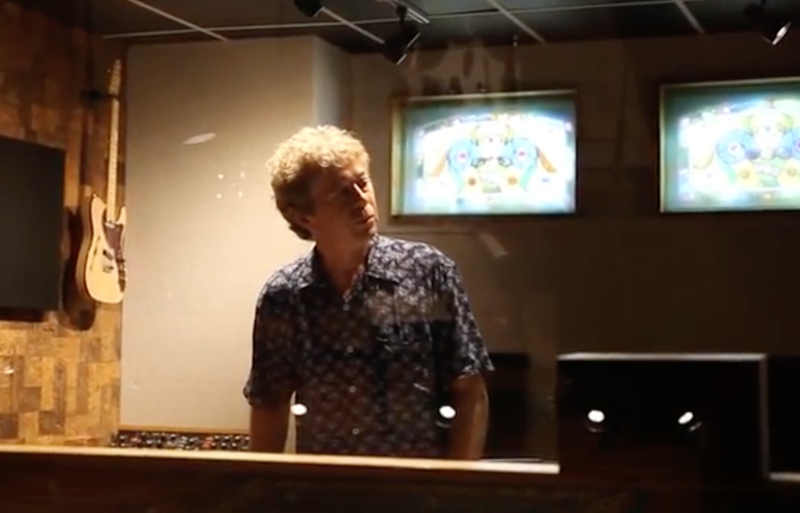 A special piece of history in Hamilton’s music scene has been featured in a video produced by Hamilton Public Library: Grant Avenue Studio. Love Your City, Share Your Stories is a digital storytelling project featuring stories about Hamilton and Hamiltonians – both past and present. To get started, four well known cultural icons have been selected – music, libraries, Gore Park (fountain) and Tim Horton’s (coffee and donuts) – and we’re certain there’s no shortage of related stories to share. 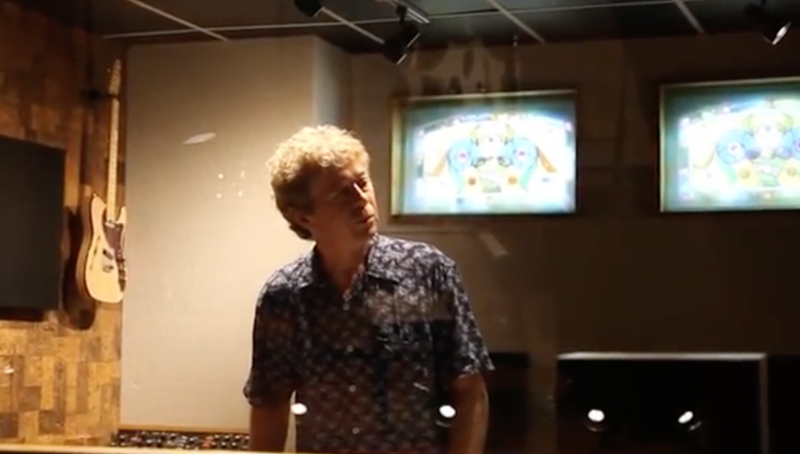 Many stories include images from both Hamilton Public Library’s and McMaster University Library’s archives collections along with video and audio. From a rich and robust history to a wonderfully diverse community, everyone has a story. We hope you will share your story with us. 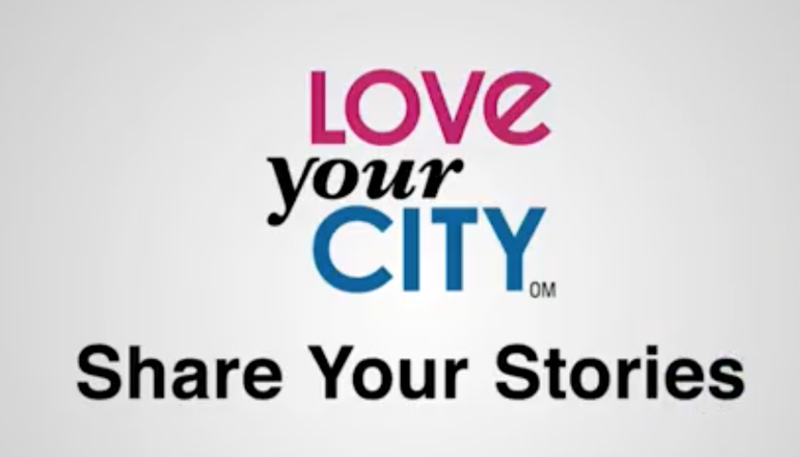 Love Your City, Share Your Stories has been generously supported by the Hamilton Future Fund. Project partners include the City of Hamilton Culture Department, Hamilton Public Library and McMaster University Library.